Now the popular SLIM series comes in .40 cal. for even more carry options. 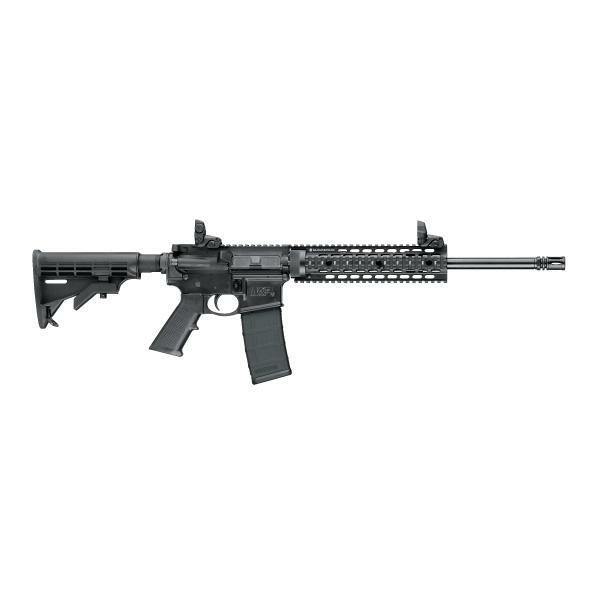 This dynamic semi-auto gives nothing away under the lightest T-shirts or polos with its remarkably lean, lightweight design—but it still steps up with big firepower, remarkable features and top-end performance. 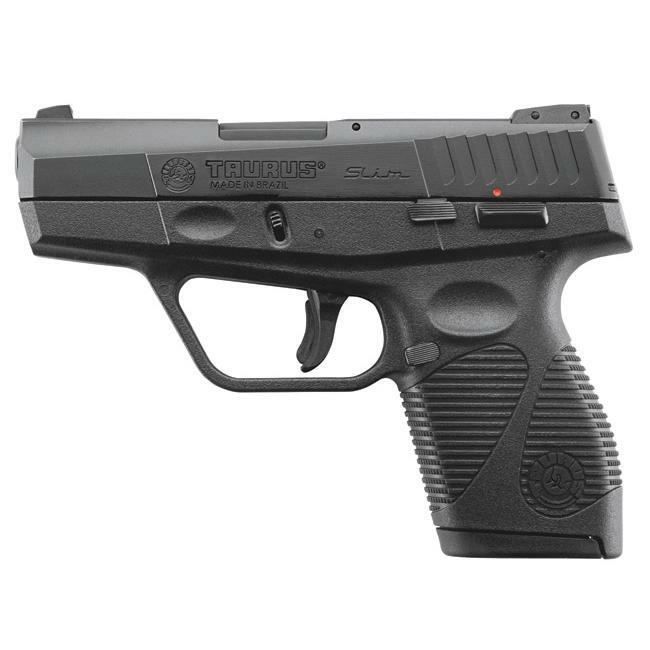 Leave it to Taurus to make the most heralded concealed carry semi-autos in company history even better.